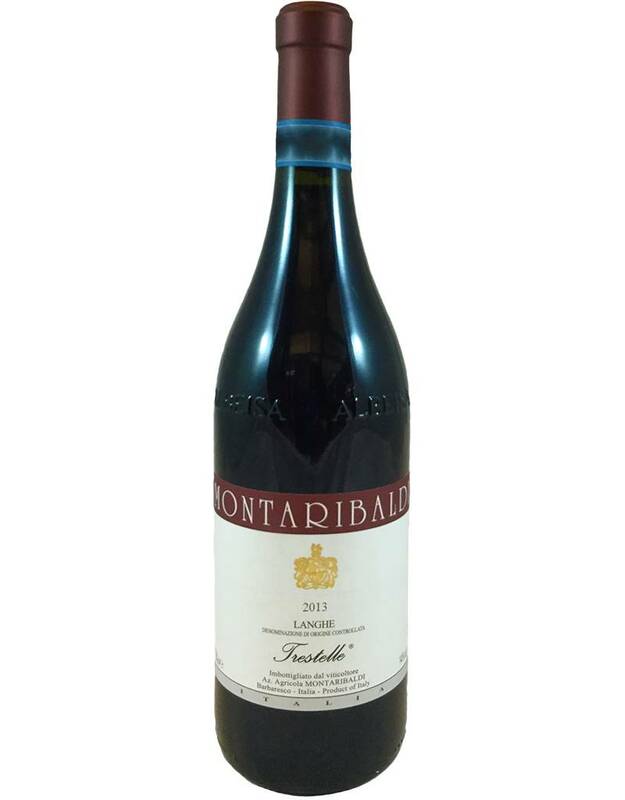 A delicious Piedmont wine called Trestelle (three stars) because it features the three star grapes of the region: Nebbiolo, Barbera and Dolcetto, in equal amounts. 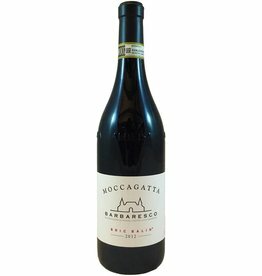 Nebbiolo slightly dominates the flavor and texture, with its higher tannin and earthy flavors. There's also red currant and sour cherry here. Unoaked. 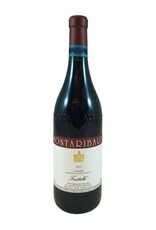 A great food wine! 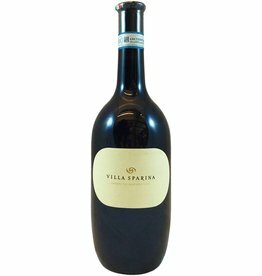 This is a bright-tasting, fresh Barbera made without barrel aging. 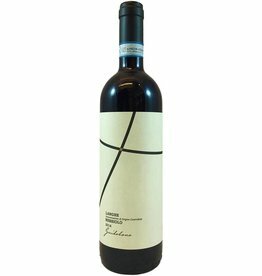 It has light-to-medium body, zippy acidity, and cherry and autumn leaves aromas. Light tannin makes it easy to sip, or use it like a Pinot Noir with food. Plus: It looks cool!